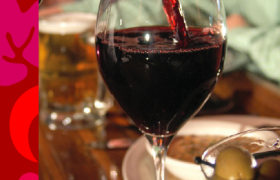 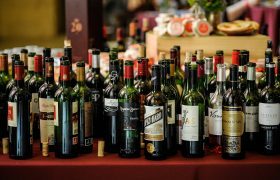 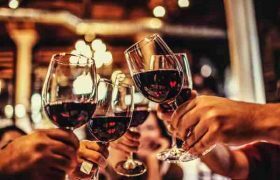 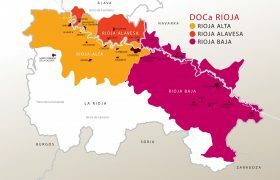 Use this handy guide to help educate bartenders on Rioja. 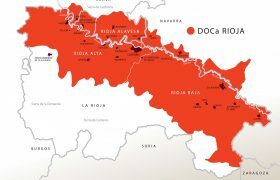 View in more detail the cities part of the Rioja region. 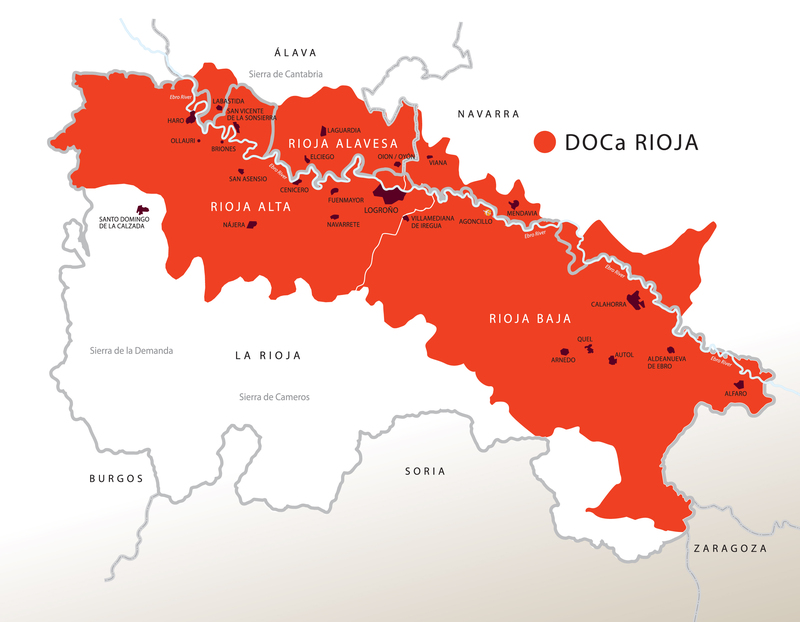 See a different view of Rioja compared to the rest of Europe. 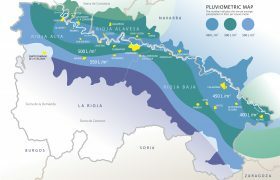 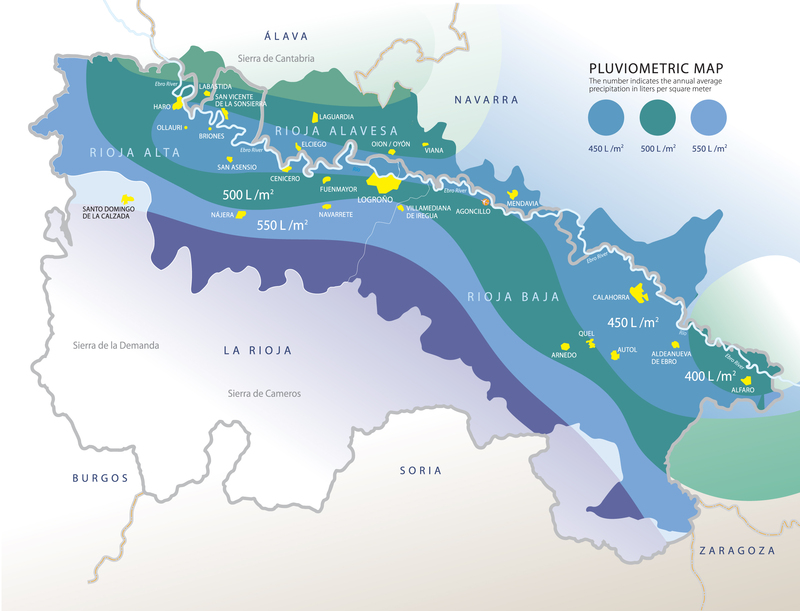 Learn more about the rainfall the different regions within Rioja get every year. 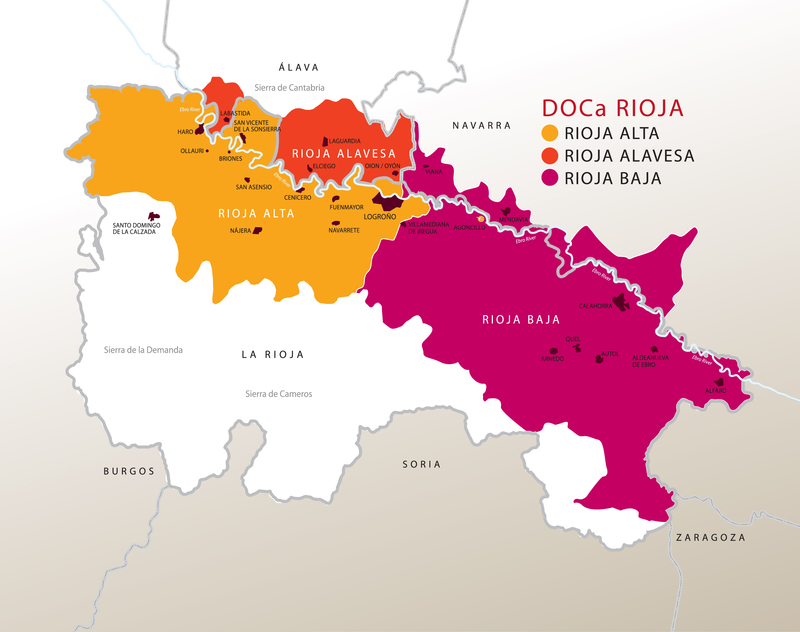 Explore the three different regions within Rioja. 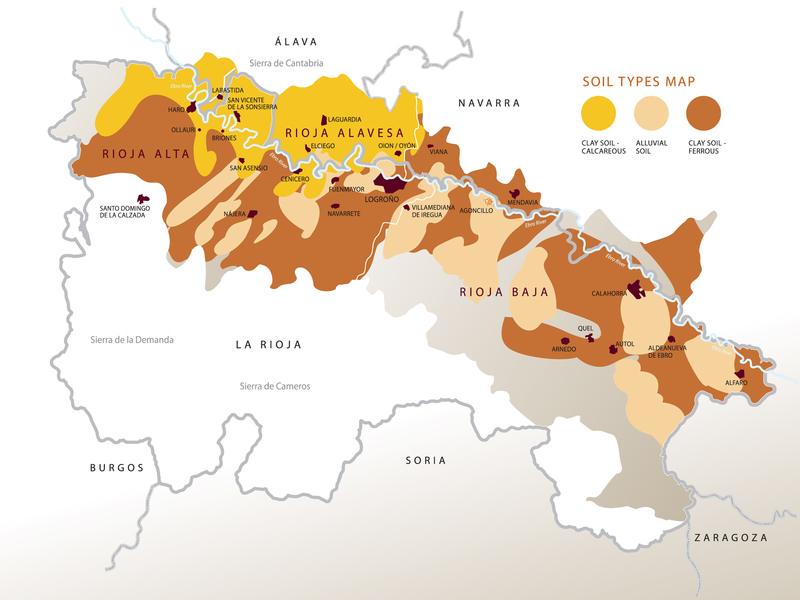 View a map of all the soil varieties found in Rioja. 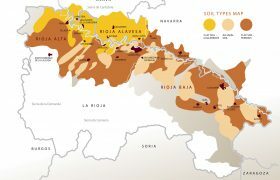 Be sure to use this chart as you're learning about Vintage Rioja.